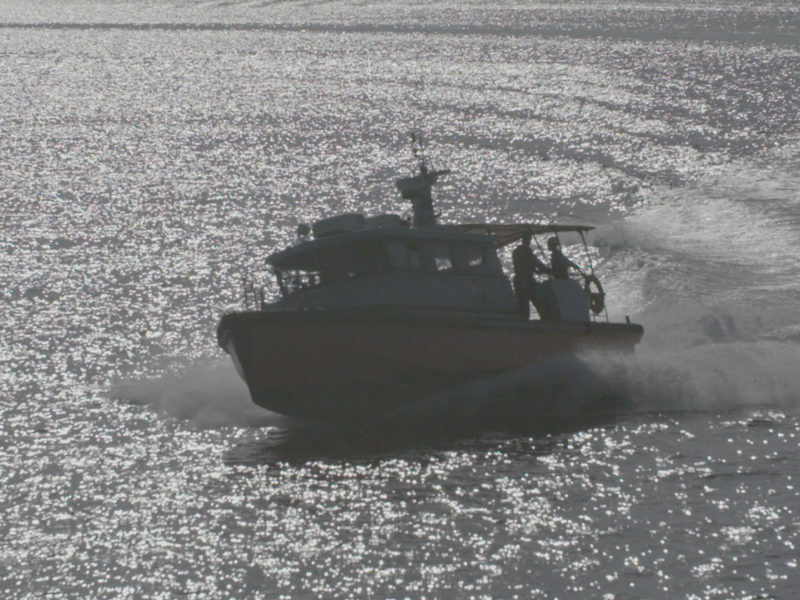 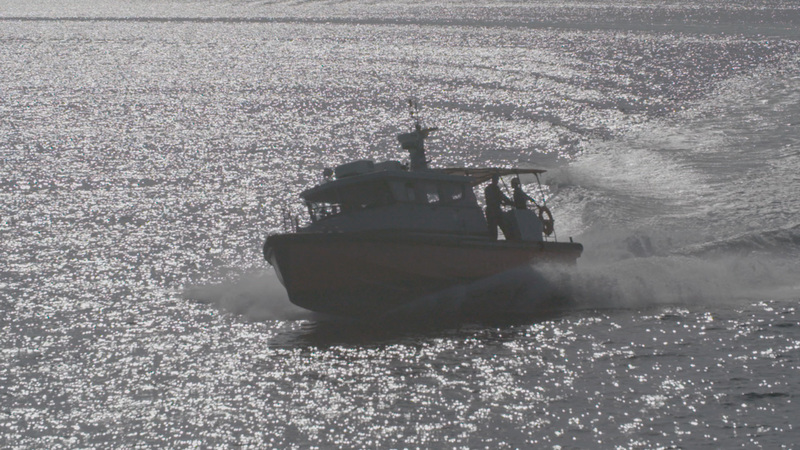 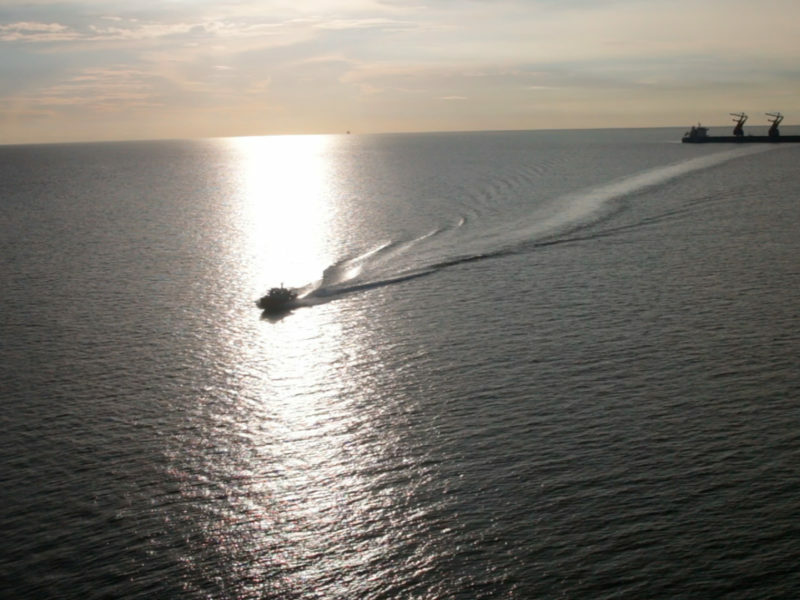 The Gulf of Paria in Trinidad was selected because of deep sheltered water and proximity to draft-restricted ports. 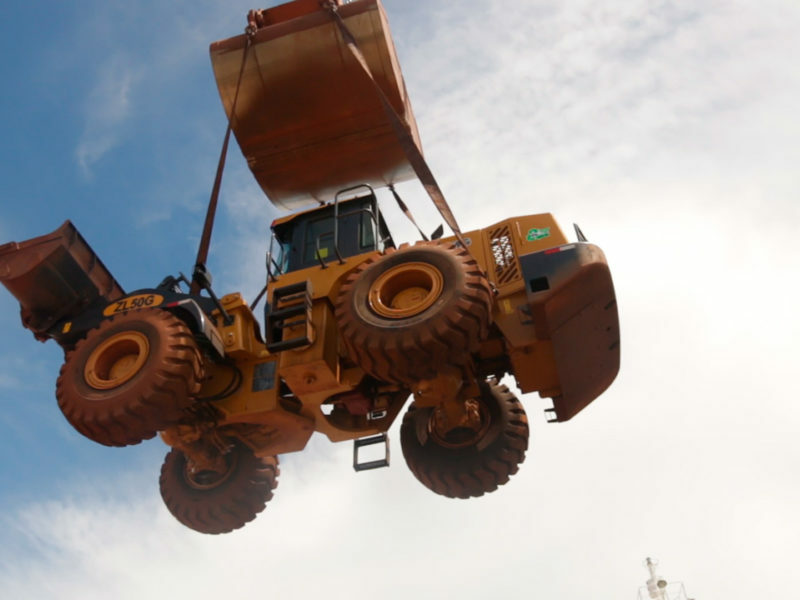 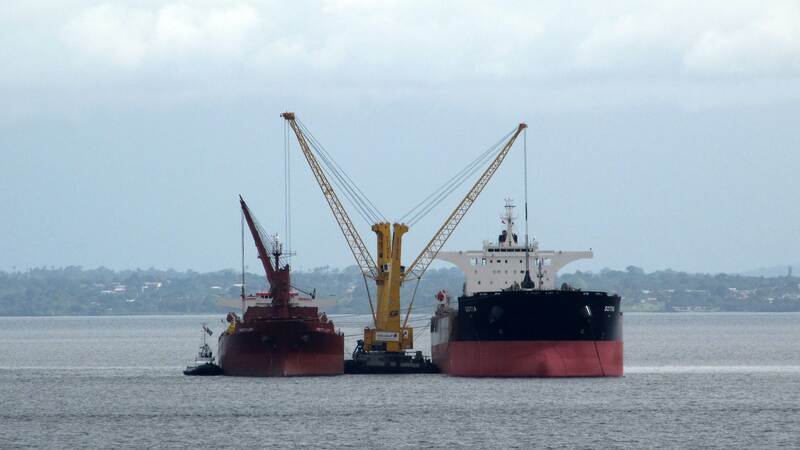 Major rivers in South America prohibit the loading of Capesize bulk carriers directly from mines on riverbanks. 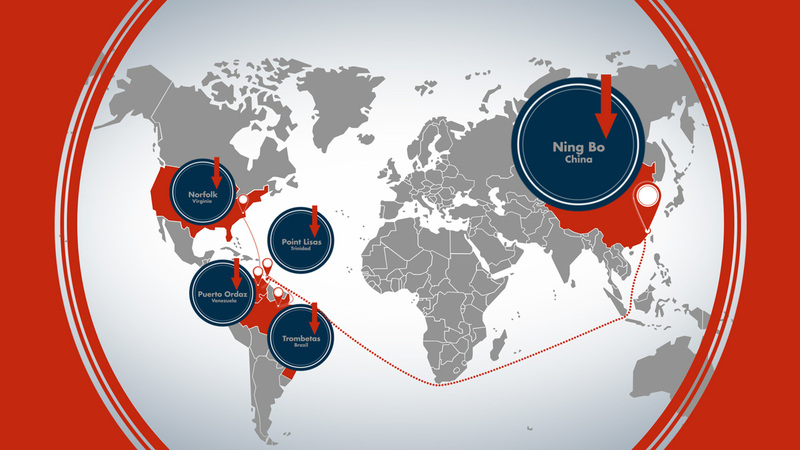 By using our hub in Trinidad, clients can enjoy ocean freight savings. 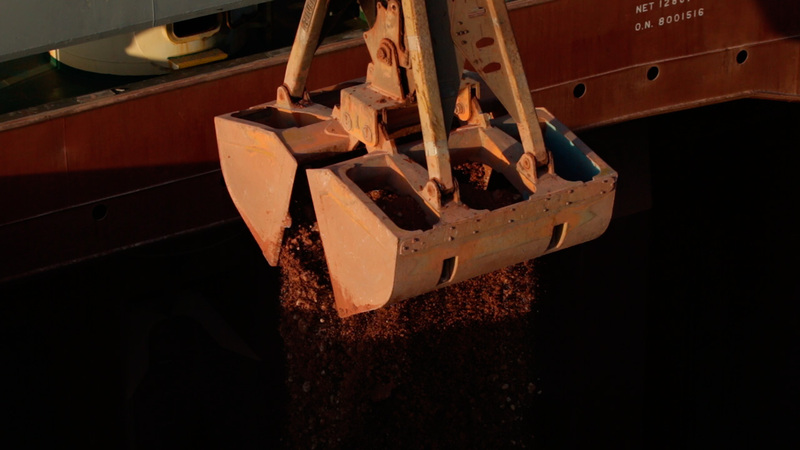 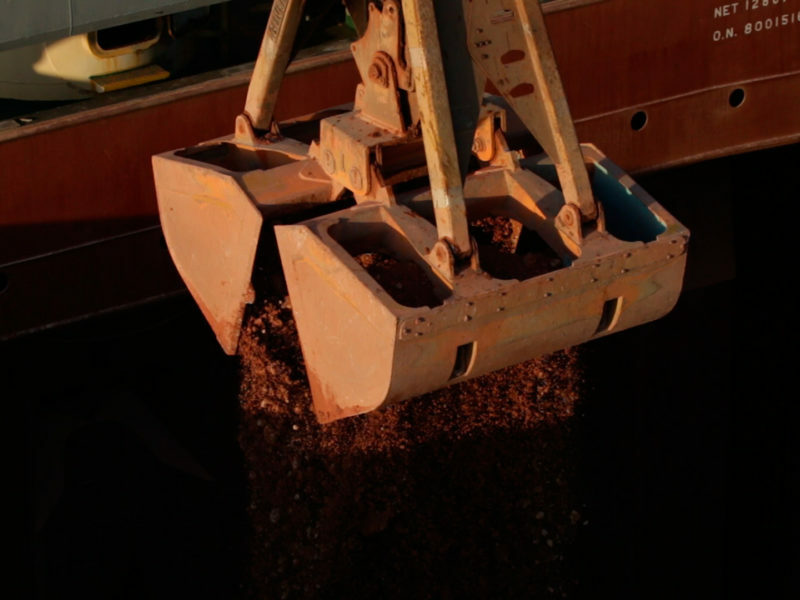 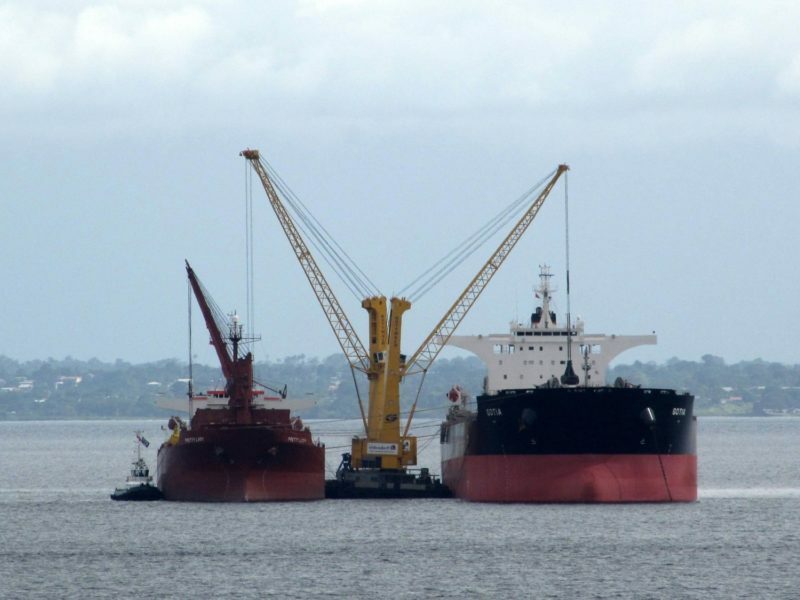 We use Supramax and Panamax vessels to load cargo at restricted ports, for example in the Amazon or Orinoco rivers, then transship the cargo into Capesize bulkers using three floating cranes. 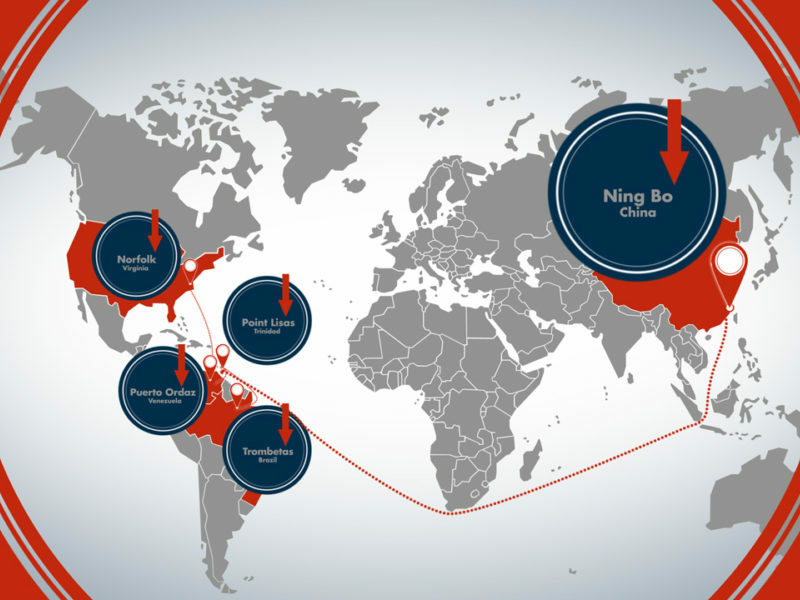 The Capesize vessels then perform the long voyage to Asia or the Middle East. 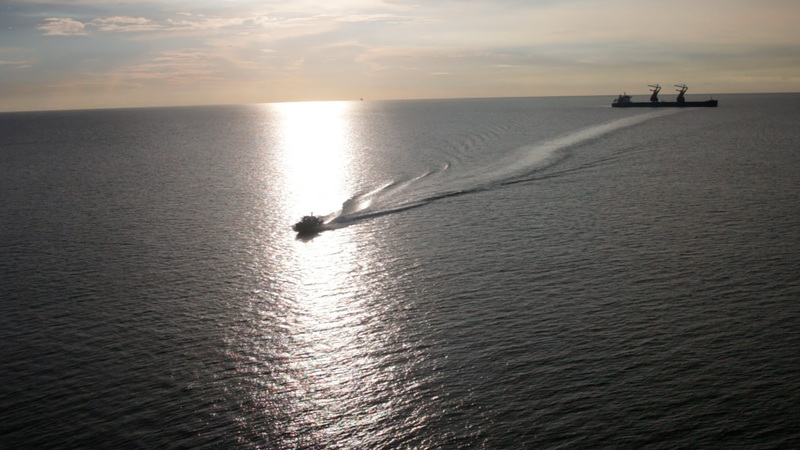 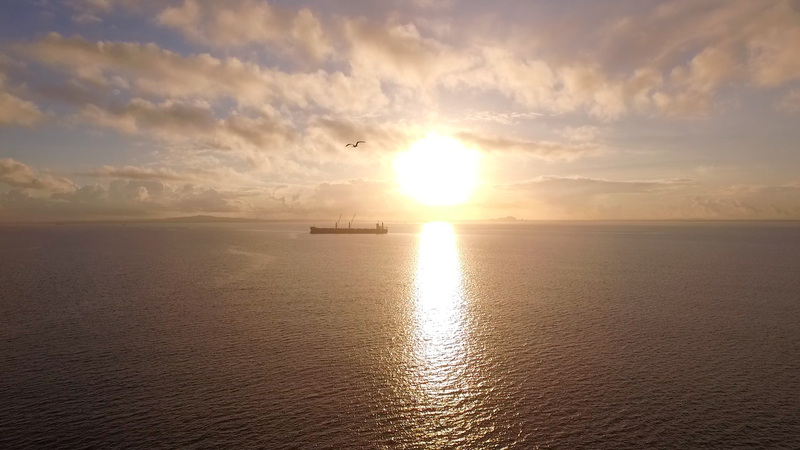 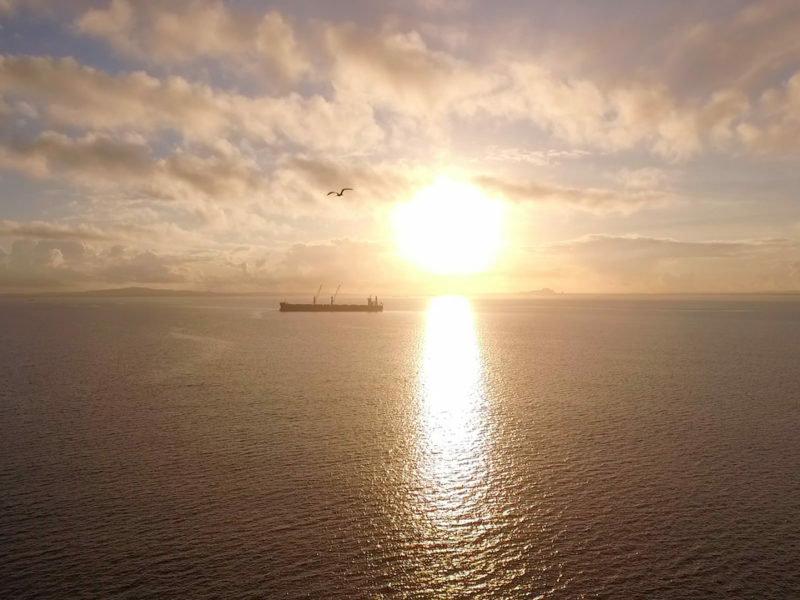 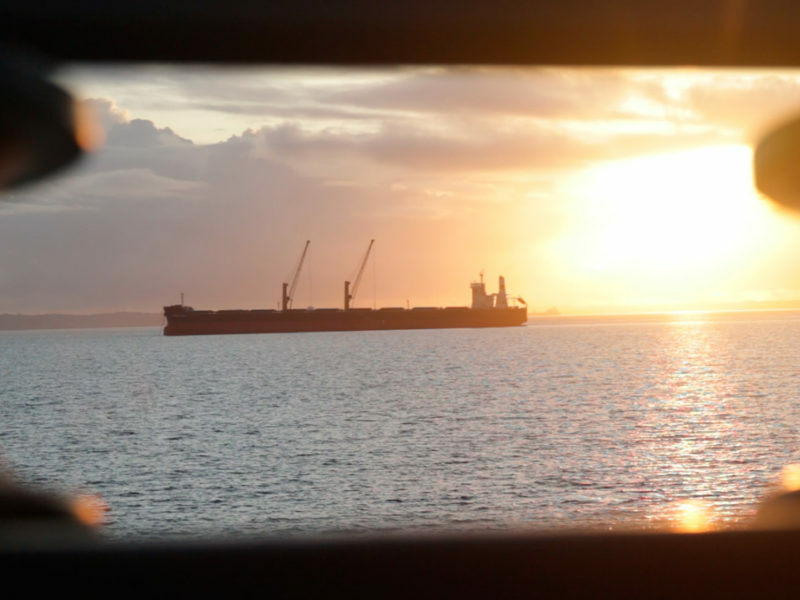 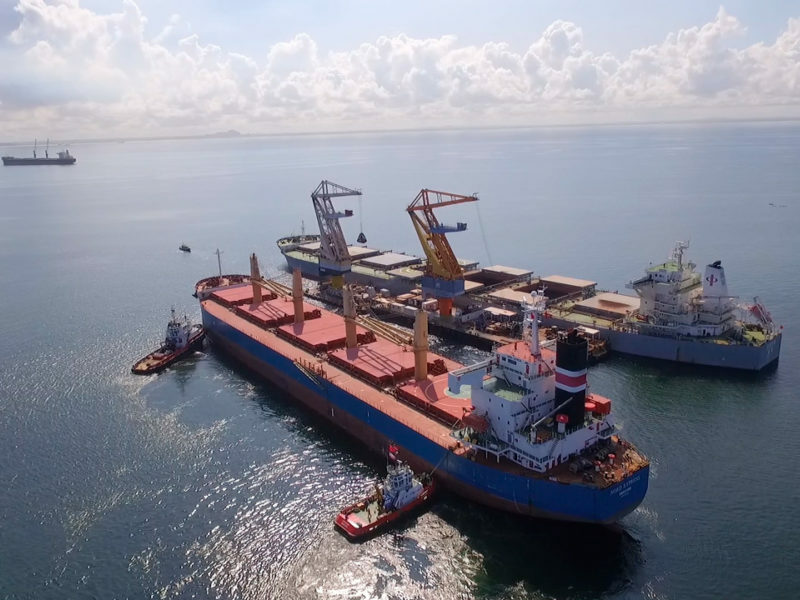 This one-stop shipping enables us to agree a competitive “through cost” shipping freight covering three key elements: the shuttle into Trinidad, the transshipment operation, and long-haul ocean transportation. 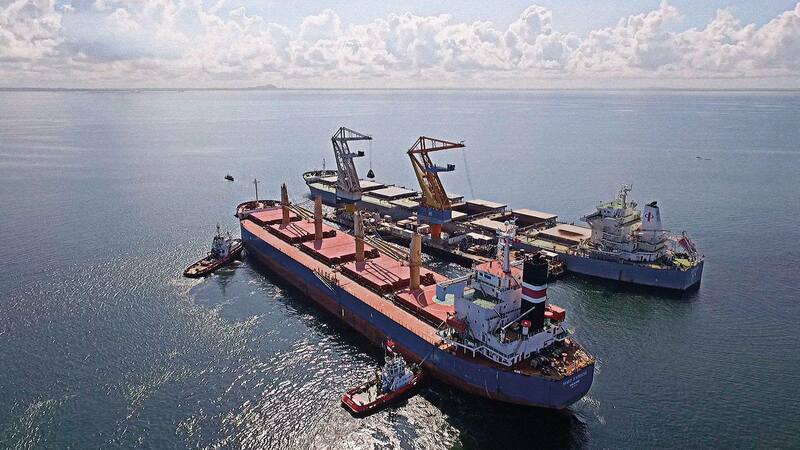 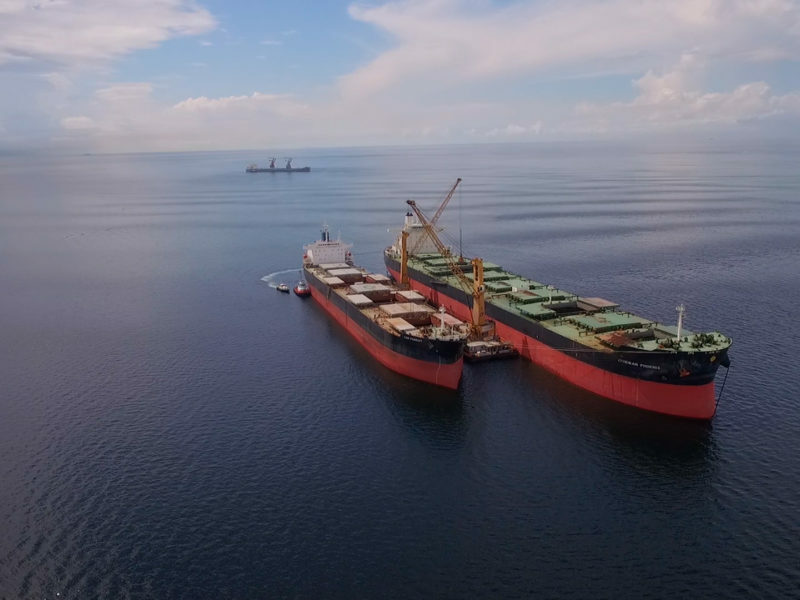 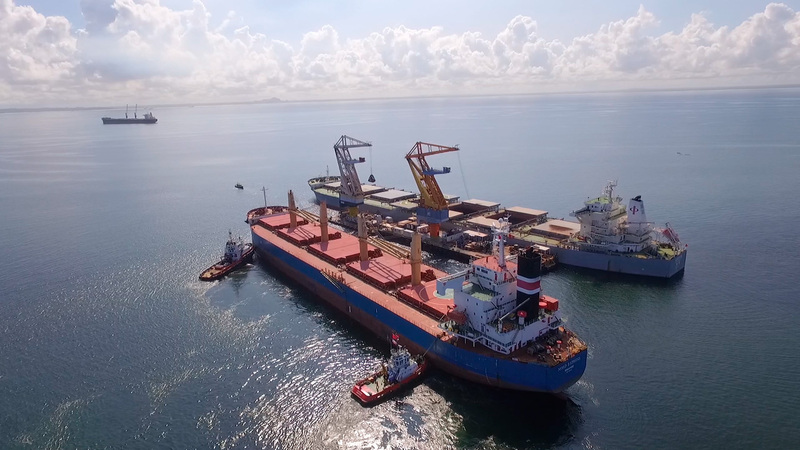 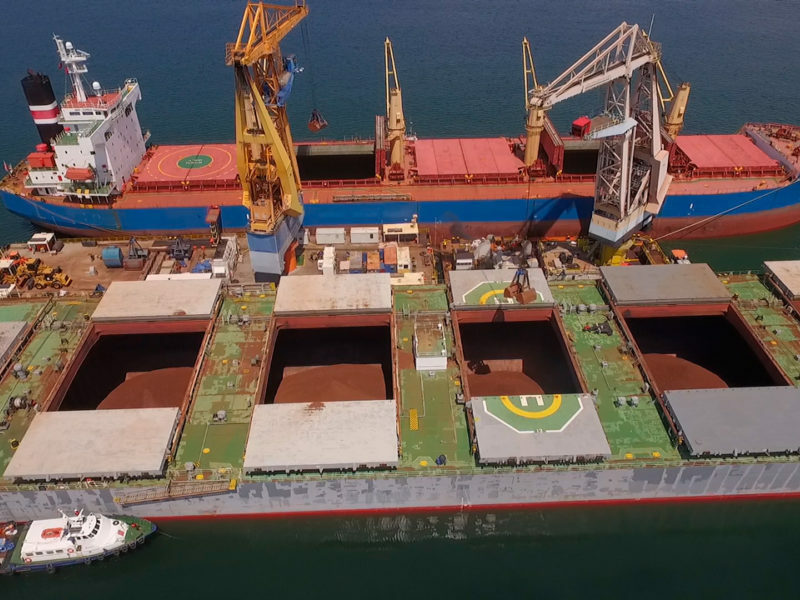 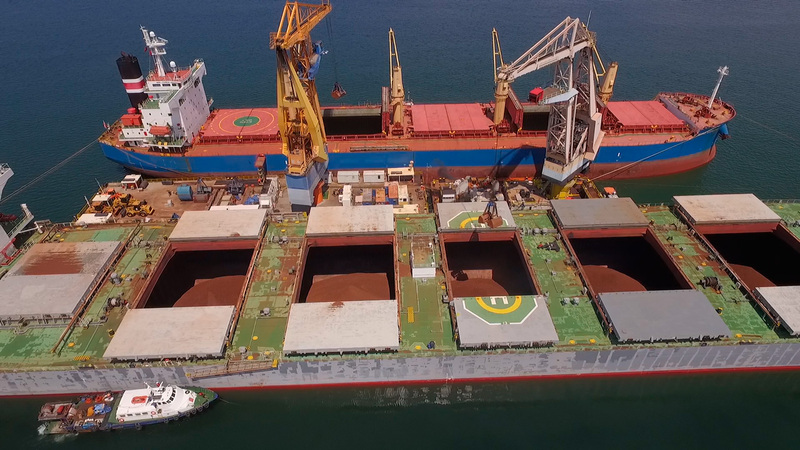 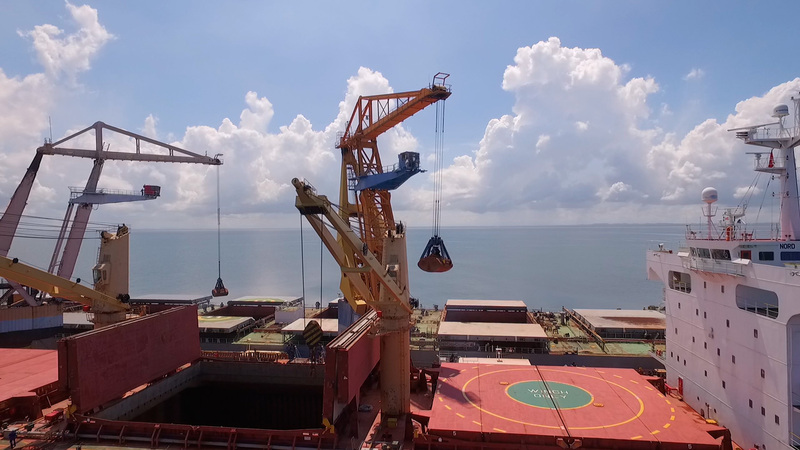 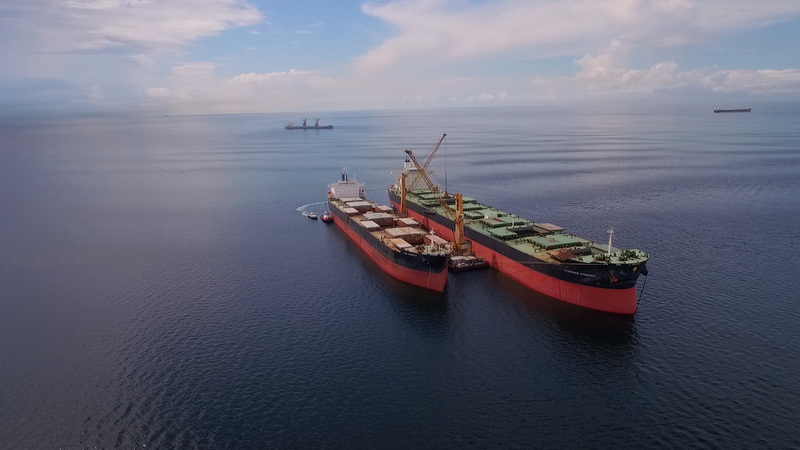 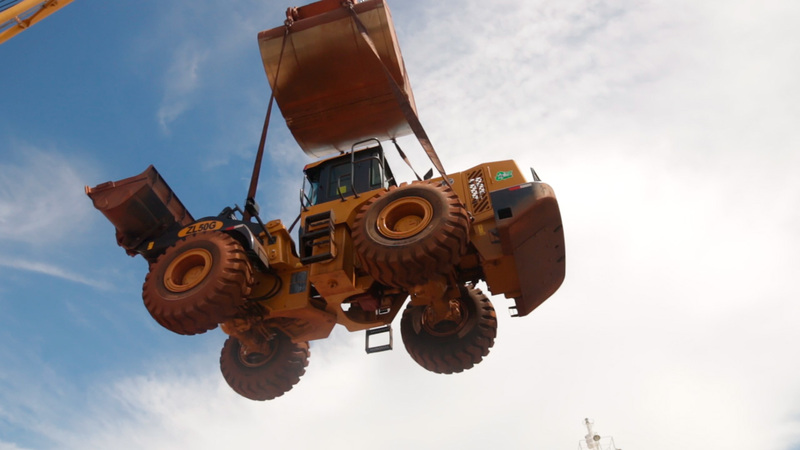 Recently we added a coal top-off service: Capesize bulk carriers are being part loaded in draft restricted US Gulf ports and sent to Trinidad. 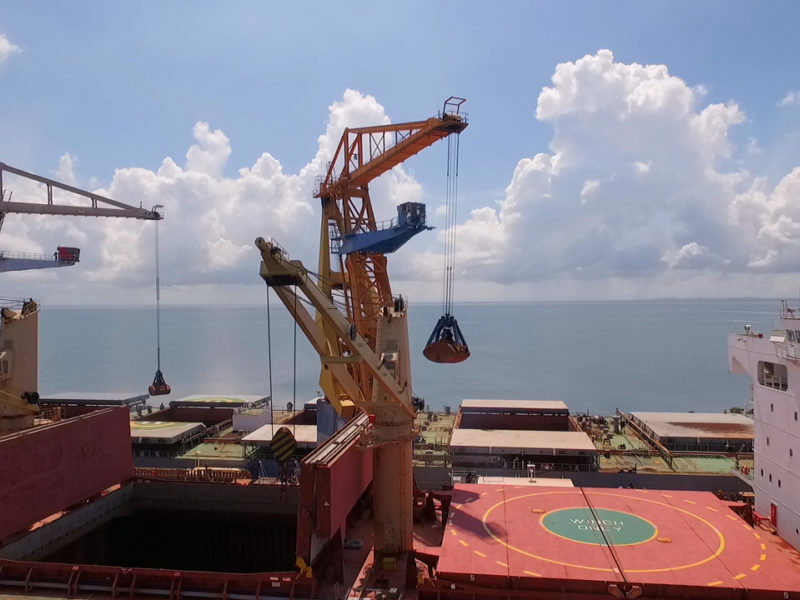 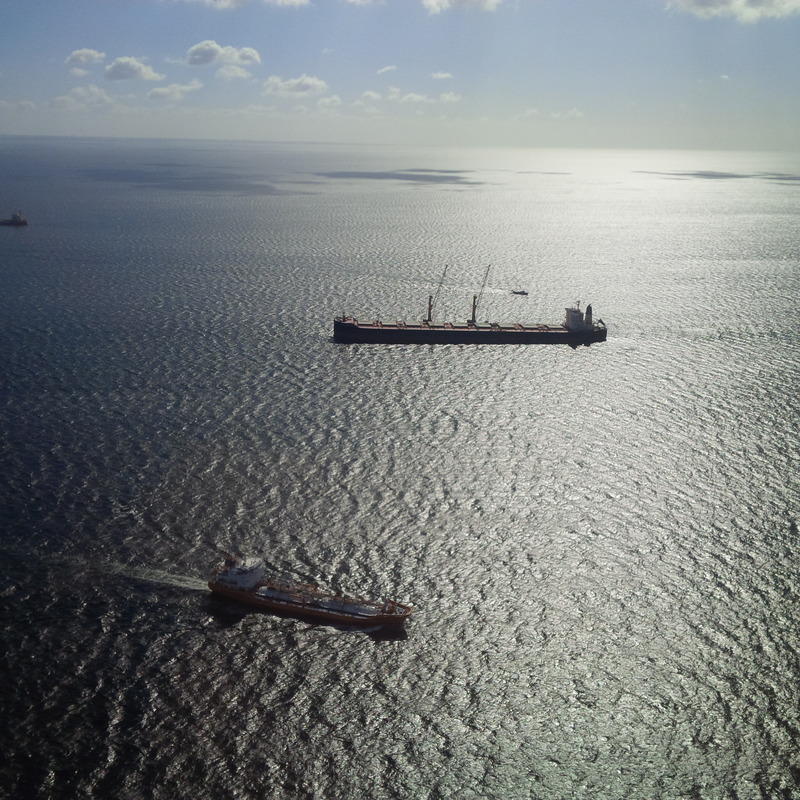 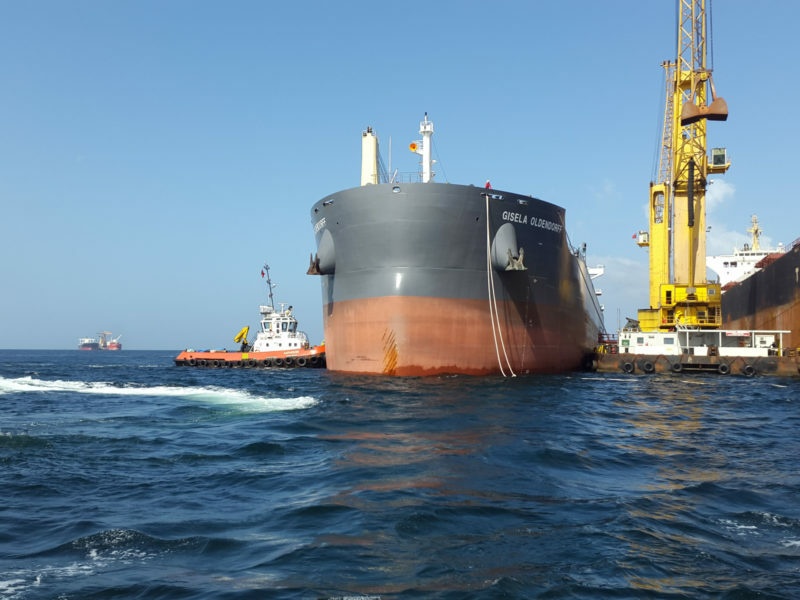 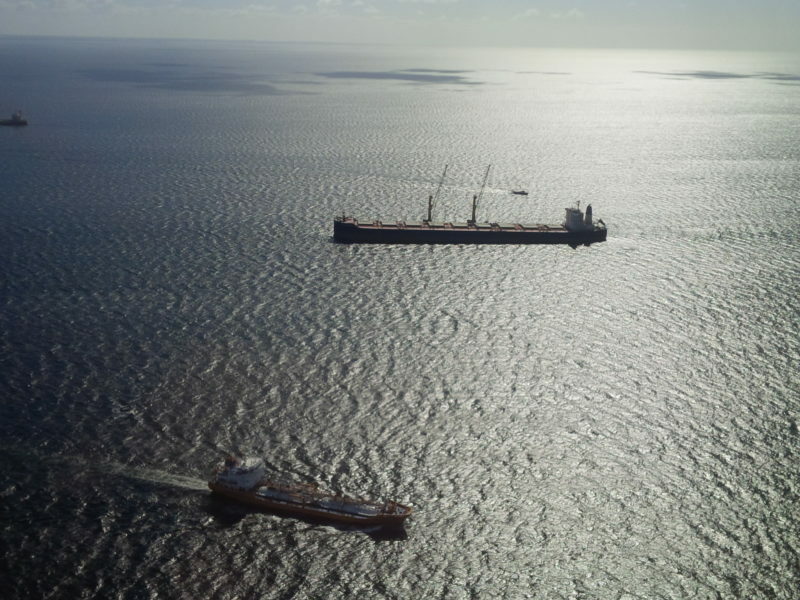 Simultaneously, Supramax vessels are loaded in the US Gulf or US East Coast ports and sailed to Trinidad in order to top up the Capes before they commence their voyages to Asia. 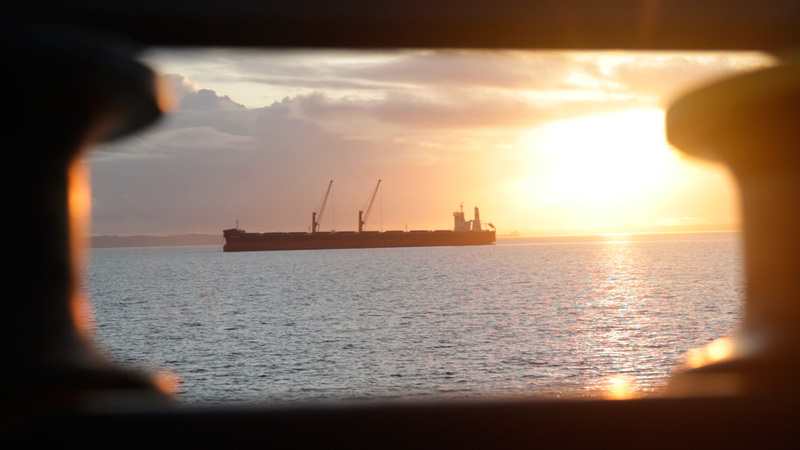 Again, thinking outside the box and offering specialised logistics solutions has reduced our client’s freight bill.